Our EHS consultants are qualified to NEBOSH and IOSH standards and are committed to assisting our clients to keep their employees safe and well whilst at work. It is a legal requirement for all employers to conduct risk assessments of their activities and work environment. Employers with more than five employees must document these risk assessments. We support clients by developing new documentation or reviewing existing risk assessments to ensure compliance with the Management of Health and Safety at Work Regulations (MHSWR) 1999. We also assist with filling any gaps that could put an organization at risk of non-compliance. 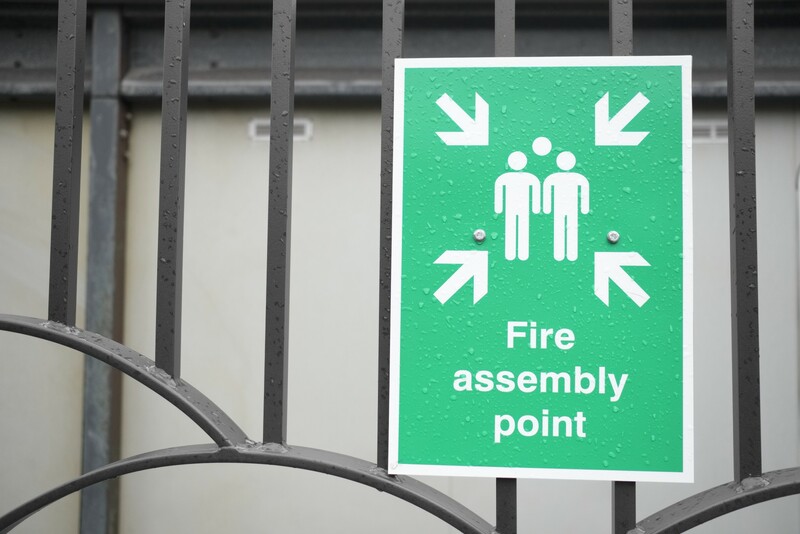 Employers, building owners, landlords and occupiers must complete a Fire Risk Assessment on their properties in line with the Regulatory Reform Fire Safety Order (RRFSO) 2005 and the Fire Safety (Scotland) Regulations 2006. It is particularly important that Fire Risk Assessments are carried out periodically to ensure legal compliance and that insurance is valid in case of fire incidents. We tailor fire risk assessments to fit the requirements of our clients, ensuring they can be implemented effectively in practice. Pregnant women and those who have recently given birth have some additional requirements that need to be considered by employers. Our consultants are experienced at assessing the risks posed to new and expectant mothers in an impartial but understanding manner. We also support our clients by providing training to their internal teams on how to carry out and handle these assessments. The law requires employers to conduct specific risk assessments for vulnerable people. This includes young people under the age of 18 as they tend to be less experienced and perhaps less risk aware than their colleagues and, therefore, often require additional support in the workplace. We can analyse the risks present in our client's workplace to young people. Our consultants complete both general young persons risk assessments or specific individual risk assessments. 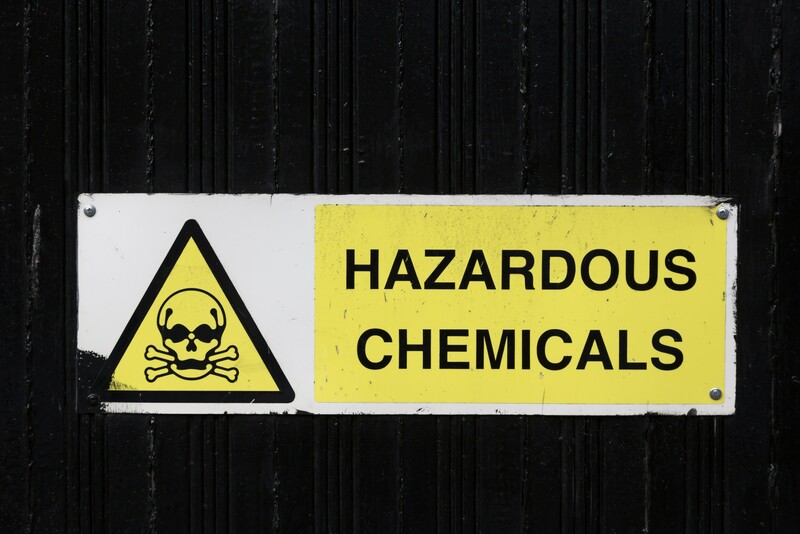 COSHH assessments are a legal requirement and allow businesses to understand the risks associated with and control measures that can be implemented to reduce the risk of being exposed to working with particular chemicals. We assist our customers to identify and implement appropriate control measures so they can be efficiently integrated within existing work practices, maintain compliance with regulations and improve the safety of the work environment. Legionella is a type of bacteria which occurs naturally in water, however if certain conditions exist in the built environment their numbers can multiply and pose a danger to humans. Employers are legally required to undertake a risk assessment in order to understand and manage the risks posed by legionella bacteria within their buildings. If a potential risk for legionella is identified then the employer is required to develop and maintain a management plan and implement control measures as required. Delta-Simons offer's years of experience in legionella risk assessment and management and offer independent, proportional advice. We tailor our legionella risk assessments to your needs, maintaining compliance while minimising disruption to the business. Any business that requires it's employees to use computers or mobile devices for work must carry out a risk assessment of those activities. 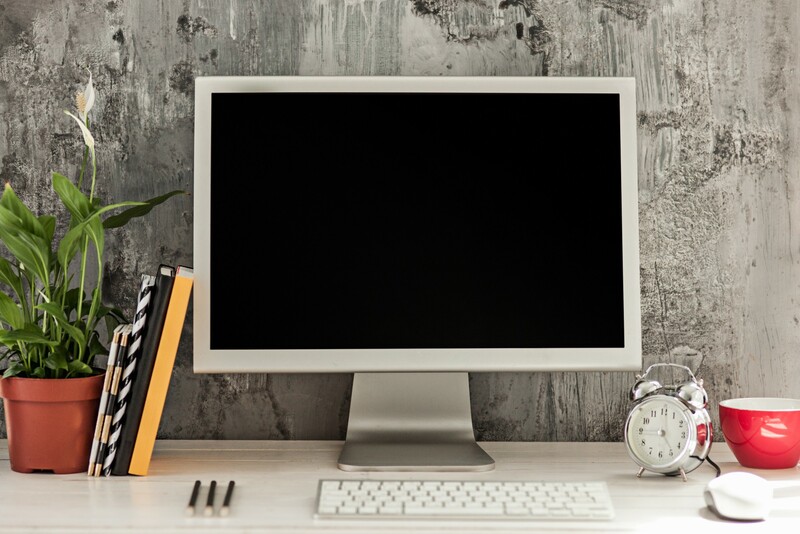 For an office environment, ergonomics and display screens can be key risks to employee wellbeing and, if not handled appropriately, can develop into musculoskeletal disorders or chronic ailments in the future. Claims may be made against an organization if they have not taken action to assess and mitigate DSE risks. We carry out remote and in-person DSE assessments for employees working in an office or for home workers. We advise and provide solutions that are easy to implement but effective in managing issues that can arise from inadequately set up DSE.